Unlike many other financial products available, life insurance may have more permanent consequences. As a cash accumulation instrument, it can play an important long-term role within a well balanced comprehensive strategy. However, it may likely be the decision of a lifetime, both literally and figuratively. If you’re a financial professional recommending investments such as stocks, bonds, mutual funds, or ETFs, at any point in time your client could sell that investment and choose something else. They have what is called “allocation liquidity.” We don’t know what they could sell their investment for, or whether it will be worth less or more than what they paid for it. The same is true with annuities, both fixed and variable, although the policyholder may incur surrender charges for surrendering the policy early in the contract. At any time during or after the surrender charge period, if your clients don’t like it, they can get rid of it and buy something else. A cash value life insurance applicant might be healthy enough to become insured today, but there is no guarantee that in the future the policyholder will be able to qualify the insured (often the owner and insured are the same person, but not necessarily) for a different policy. If they get into a policy that looks attractive on the surface, only later to find out that the carrier doesn’t honor their promises, that policyholder may be stuck with the policy. They may not be able to exchange the policy for another one with a different manufacturer if they are no longer insurable. Our industry is always evolving. Insurance companies are increasingly innovating and vying for your attention and your clients’ premium dollars. New product features and exciting new talking points are a frequent occurrence these days. There are many carrier representatives trying to tell us how and why they’re better than their competitors. However, you only have to look at what they do to their existing policyholders for the truth. After all, what good is a promise to do something extraordinary if your consistent behavior is to fail to deliver and disappoint your existing policyholders? 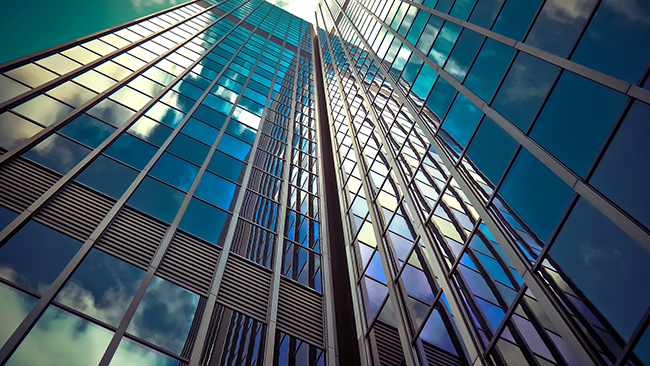 When your client has the luxury of allocation liquidity, you can take some risk and try something new (within reason), but when your client is likely to be married to a particular company for the rest of his or her life, the risk may be too high. I’m not going to tell you which companies I think have demonstrated a consistent behavior of treating their existing clients as good or better than their new clients, or call out those who do not treat their existing policyholders as well. You can do your own research and come to the conclusion on your own. However, you should consider the facts beyond current product offering features and benefits. Look past the hot new crediting method on an indexed life policy or an illustrated non-guaranteed promise like a persistency bonus. When selecting a life insurance policy for a client, I always recommend that the financial professional considers the insurance carrier's past actions and behavior before considering the sparkling new features and benefits of the latest product. Do the risks of new features and promises outweigh the rewards? Do you think that based on past experience the carrier is likely or unlikely to hold up their end of the bargain for the next 50 years? Would you purchase the product for yourself knowing that you may never again choose something different? After you have determined the trustworthy carriers you would like to work with, then you can begin to select the best product for your clients. If you want to experience growth and success, you need to consider implementing multiple marketing and prospecting initiatives. 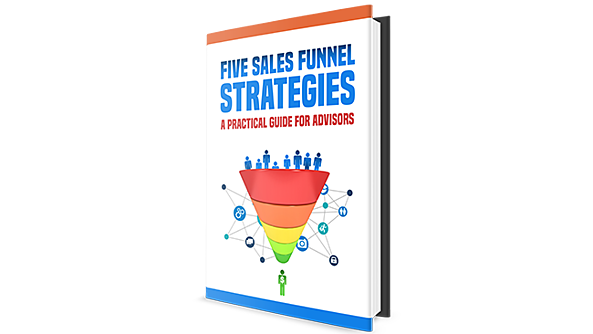 This eBook shows you the five most effective and proven ways to fill your sales funnel. FOR PRODUCER USE ONLY. NOT FOR USE WITH CLIENTS. This content is for informational and educational purposes only and is not designed, or intended, to be applicable to any person's individual circumstances. It should not be considered as investment advice, nor does it constitute a recommendation that anyone engage in (or refrain from) a particular course of action. Partners Advantage Insurance Services, LLC; 4204 Riverwalk Pkwy, Ste 300, Riverside, CA 92505. For Licensed Insurance Agent Use Only. Not for use in solicitation or advertising to the public.